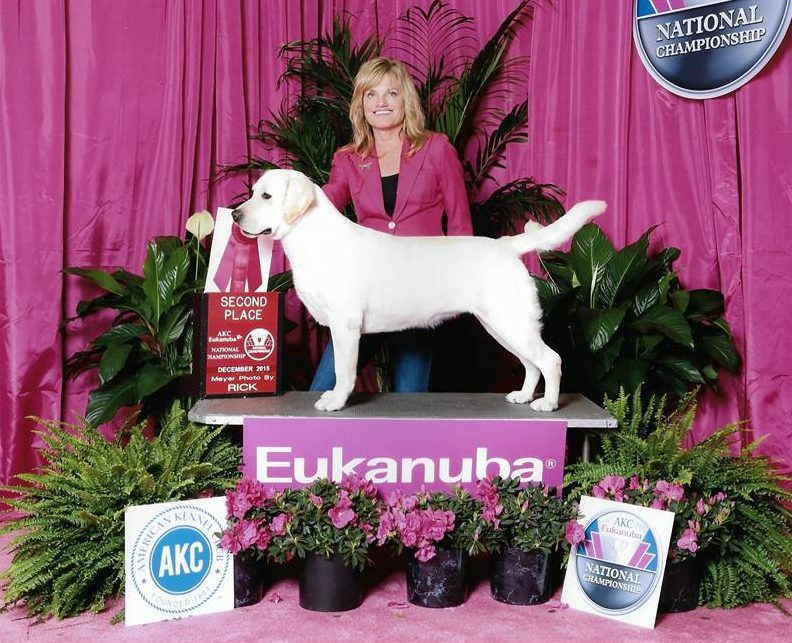 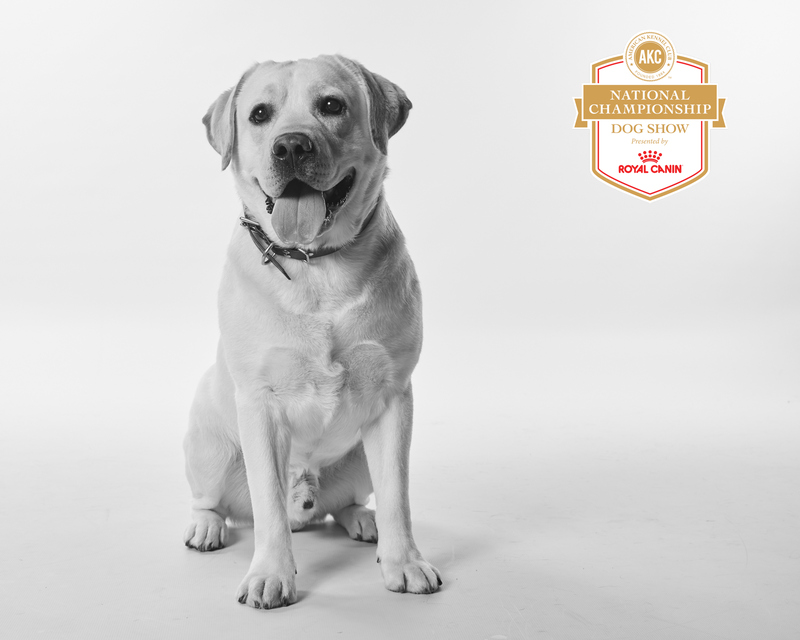 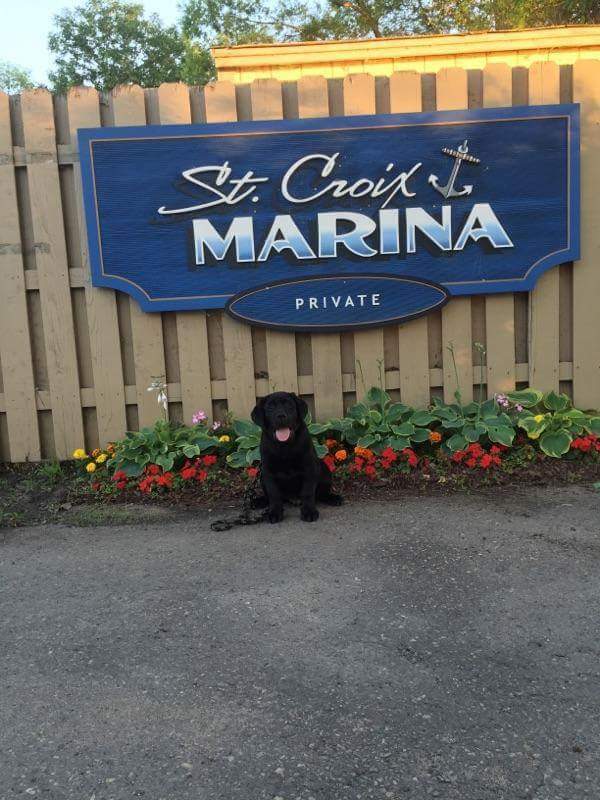 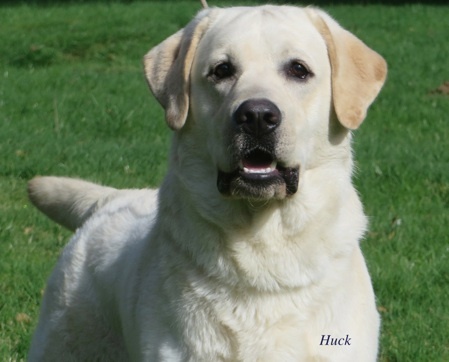 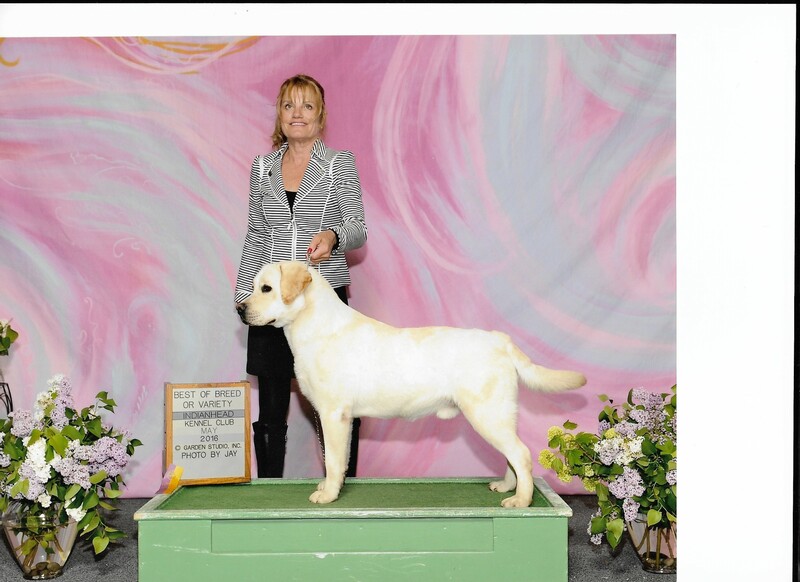 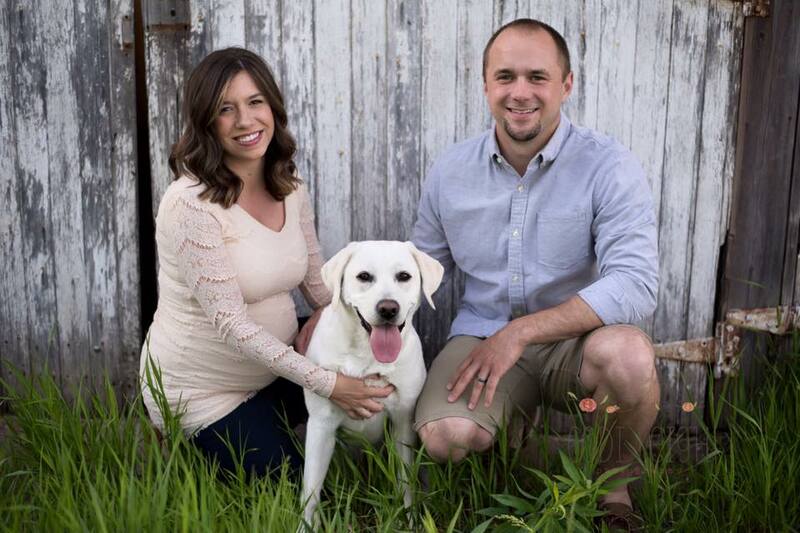 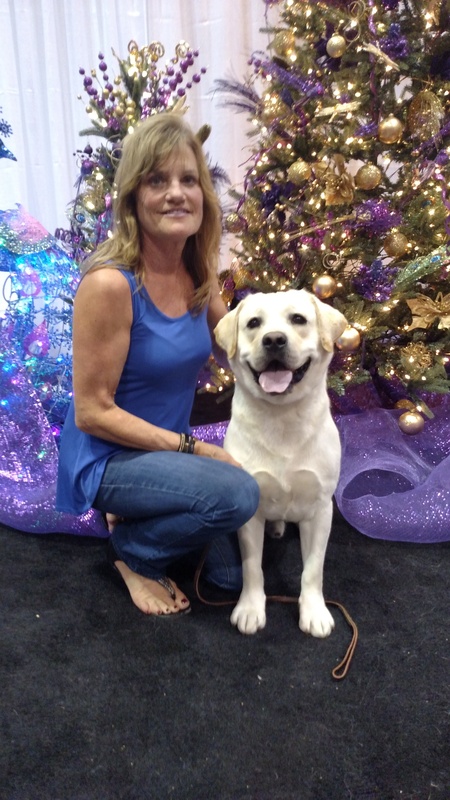 We breed quality AKC black & yellow champion Labrador Retrievers! 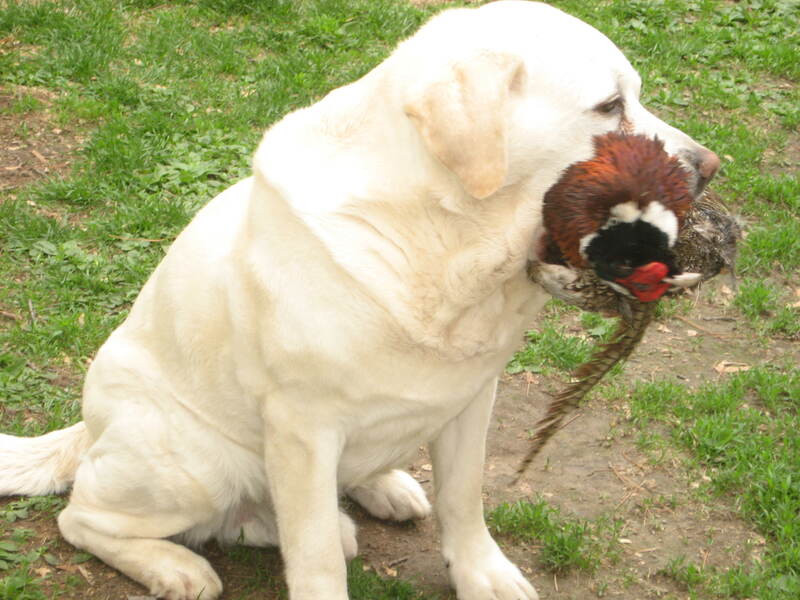 We are a small breeder and breed once a year. 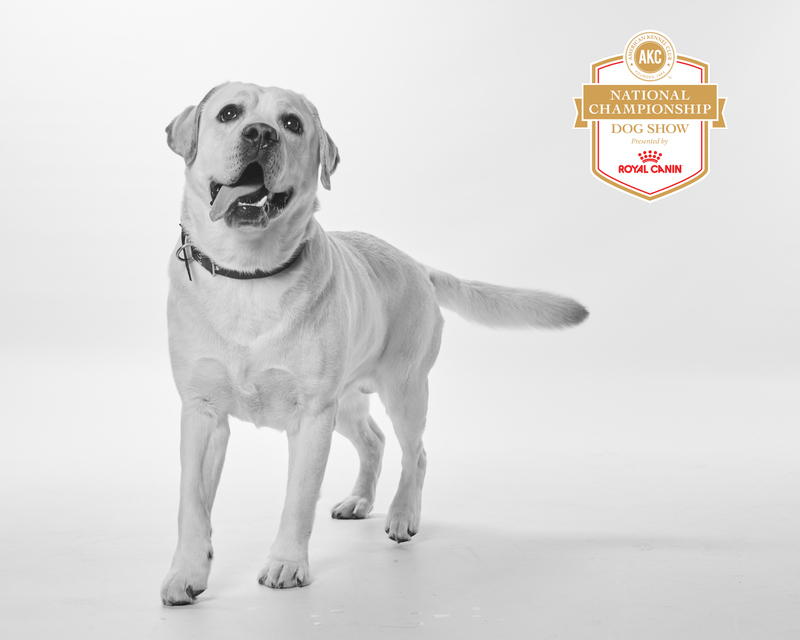 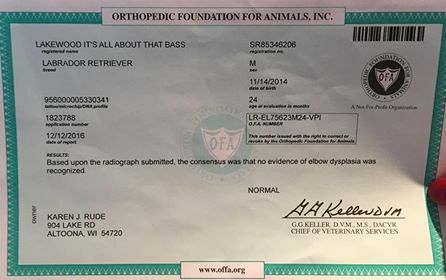 All of the dogs that we breed have their health clearances! 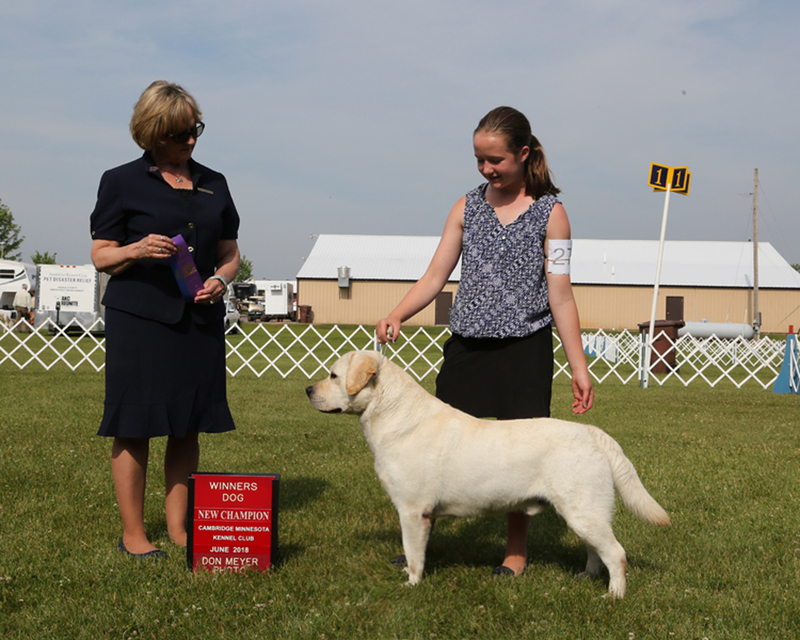 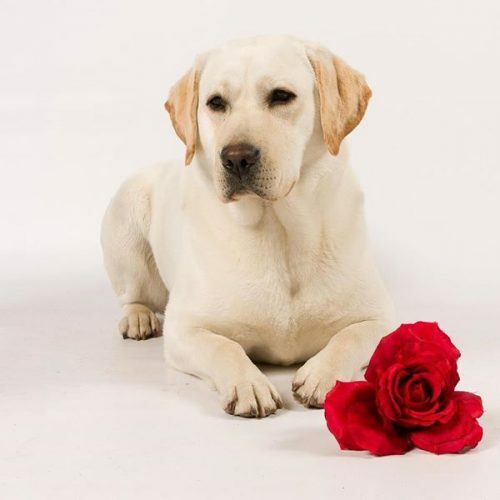 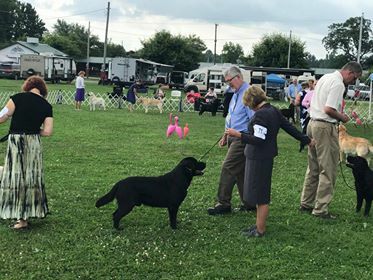 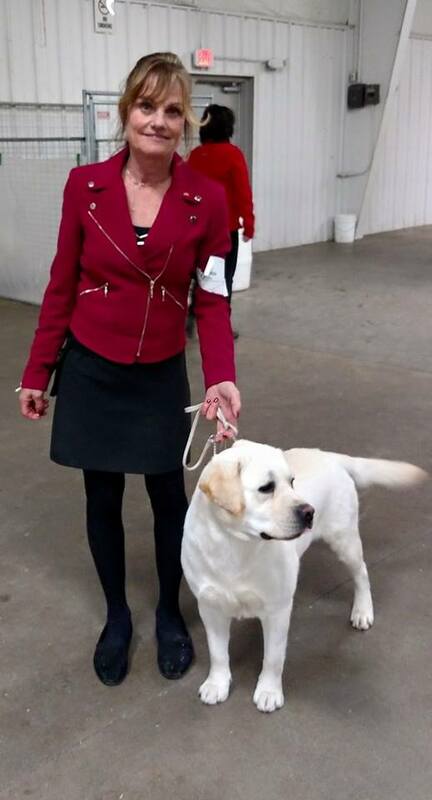 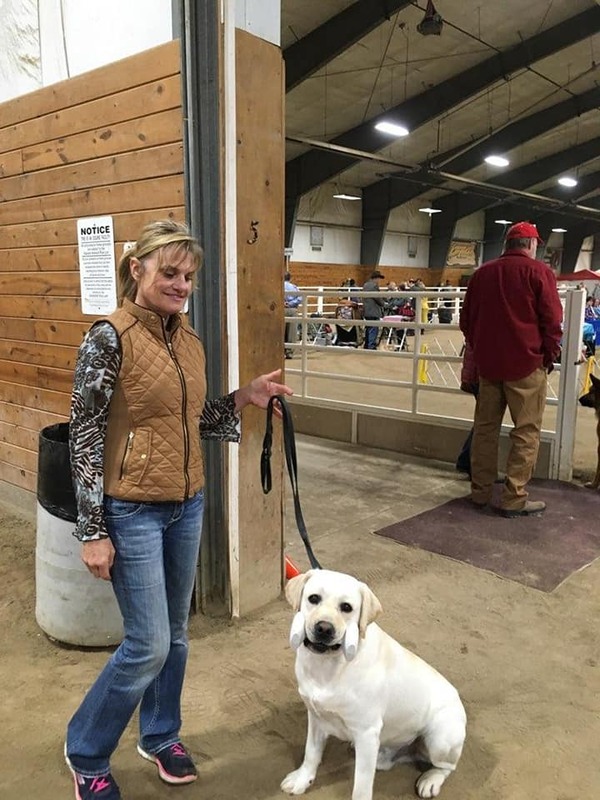 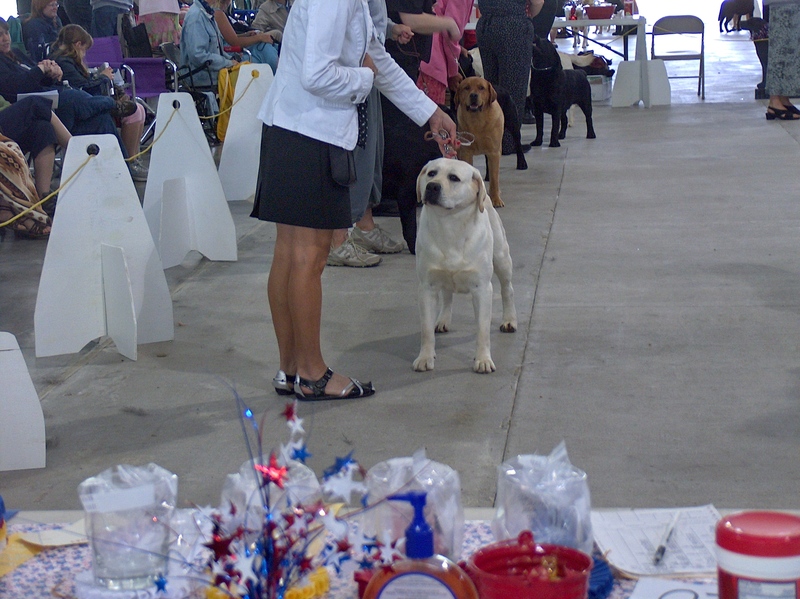 They are competing in conformation showing, obedience, hunt test, rally, and pet therapy. 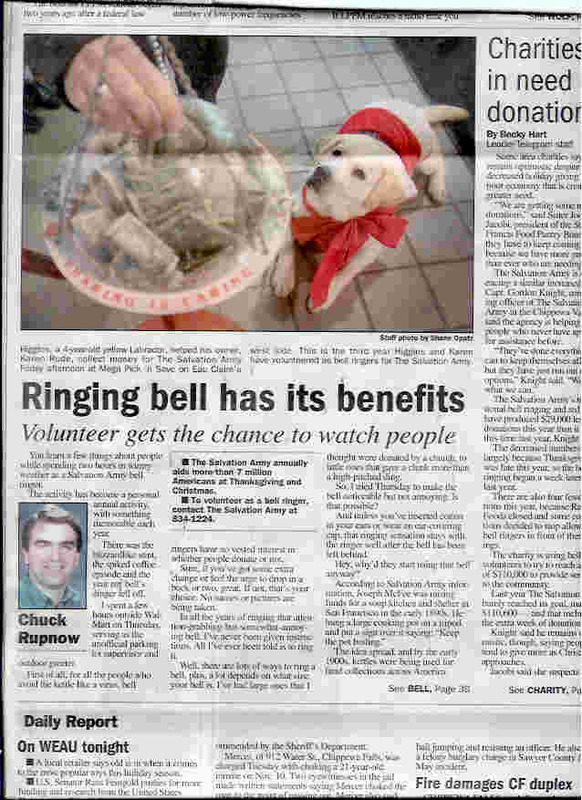 If you are inquiring about a puppy, you need to call us, (715) 833-1880 or (715) 577-0694. 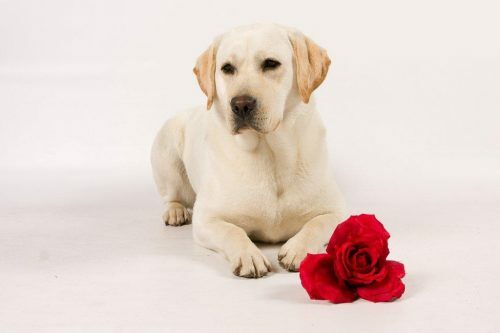 We do not sell over the web! 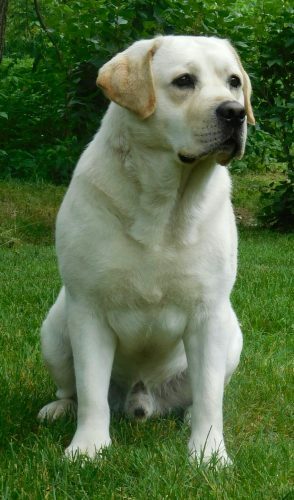 If interested in one of our stud dogs, please contact me by phone (715) 833-1880 or (715) 577-0694. 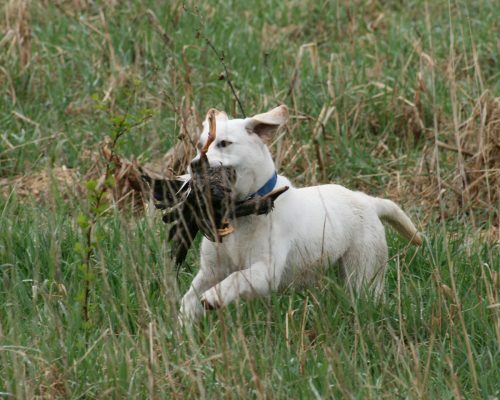 Treble is an extremely athletic boy with dark pigmentation! 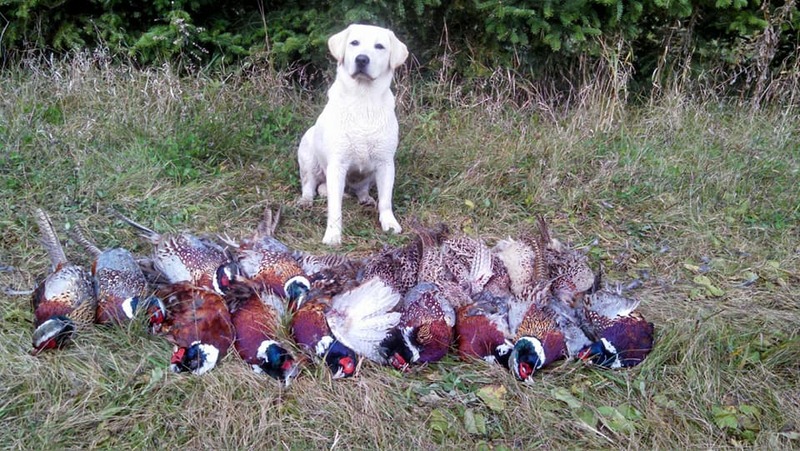 He is an excellent hunter with an amazing retrieving drive! 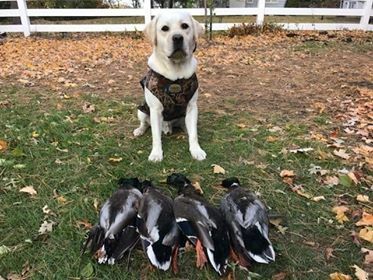 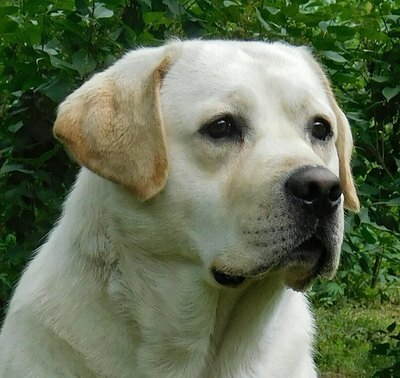 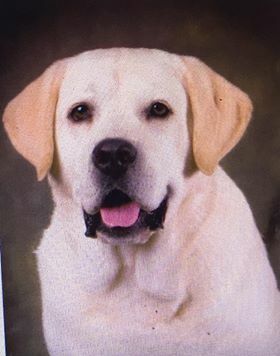 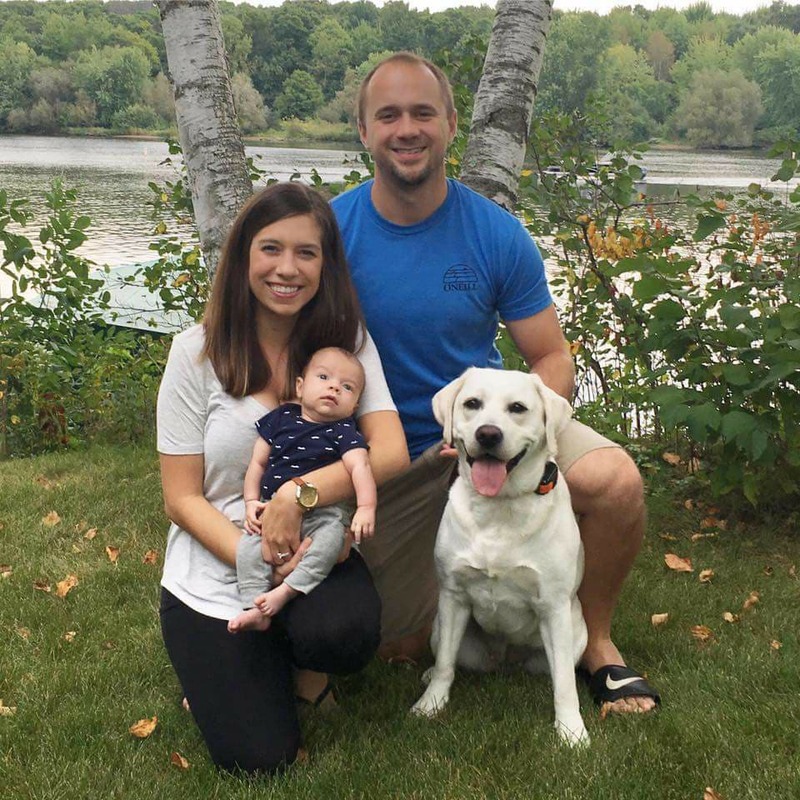 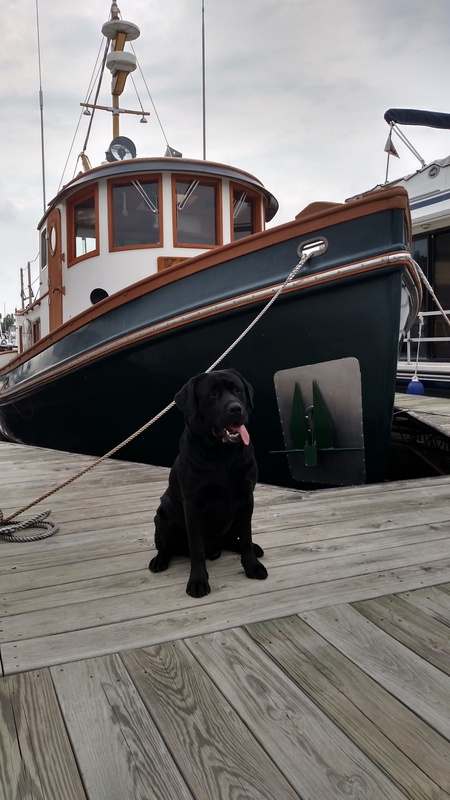 He is a great working Labrador Retriever! 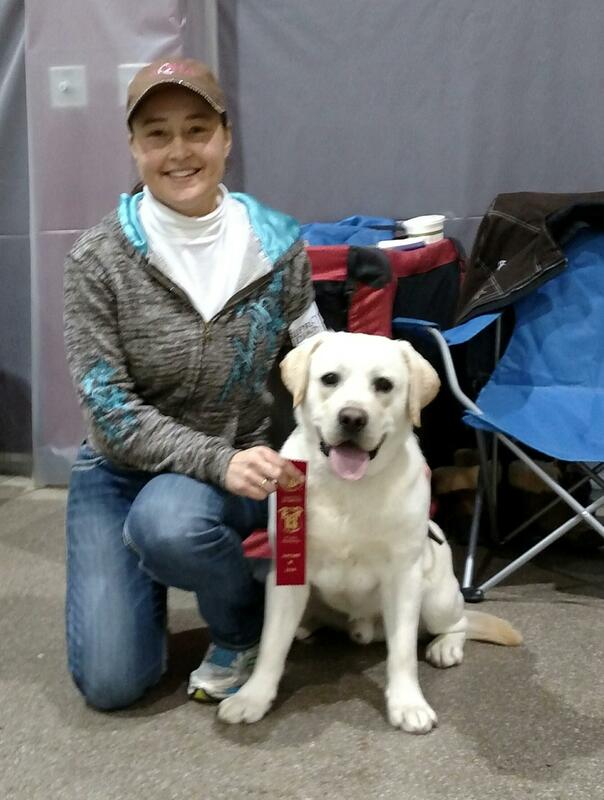 He is a top obedience performer and won multiple first places. 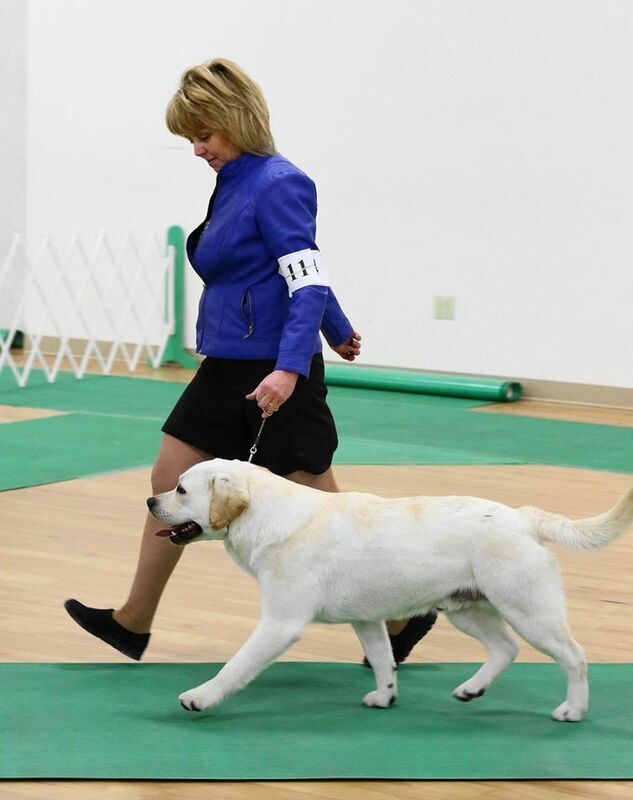 Including a high in trial. Tugboat is a solid boy weighing 90 lbs, great disposition, and temperament! 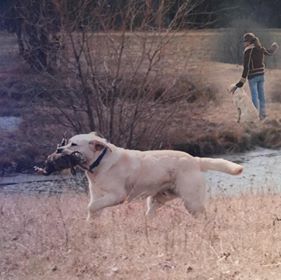 He loves doing pet therapy and loves hunting! 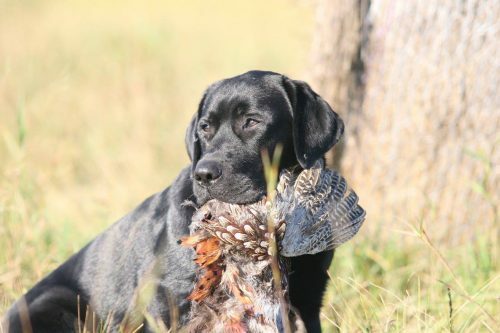 He earned his JR Hunt title. 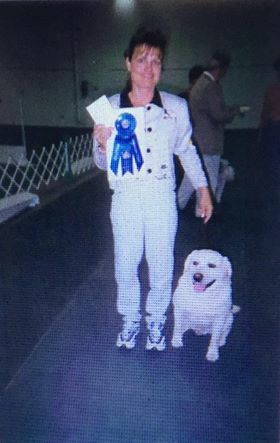 He has a 5 point major win, with a total of 13 points. 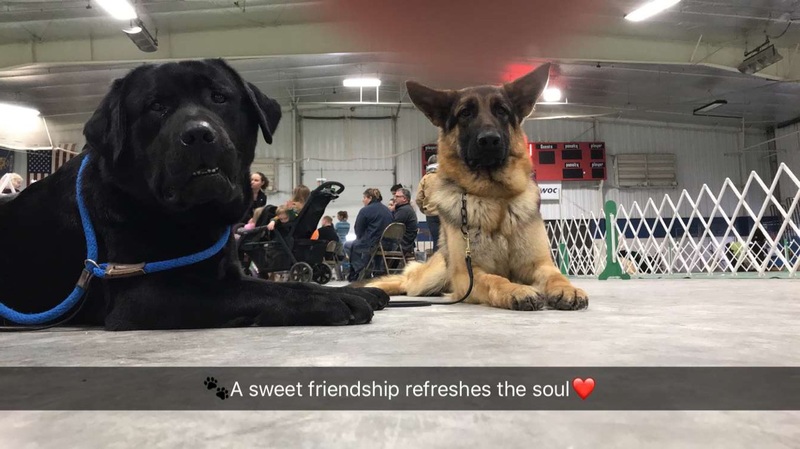 He’s a very sweet dog and loves to please people! 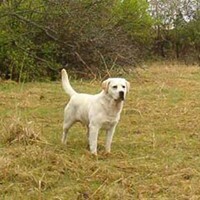 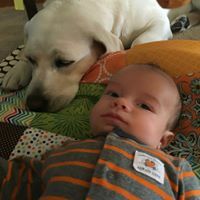 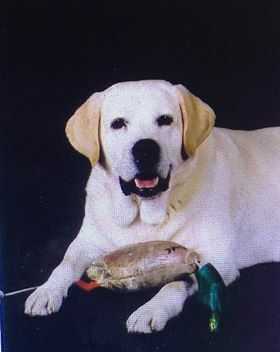 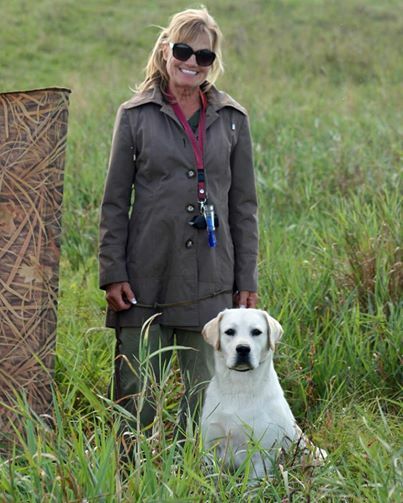 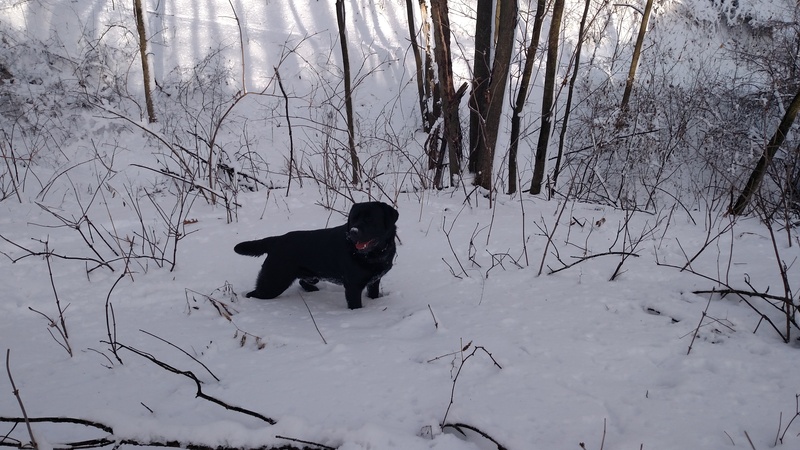 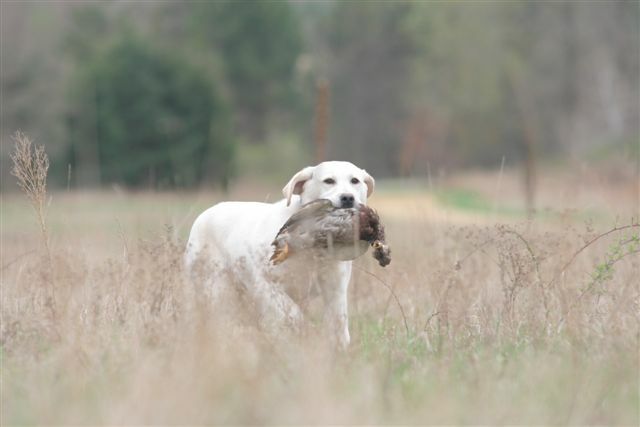 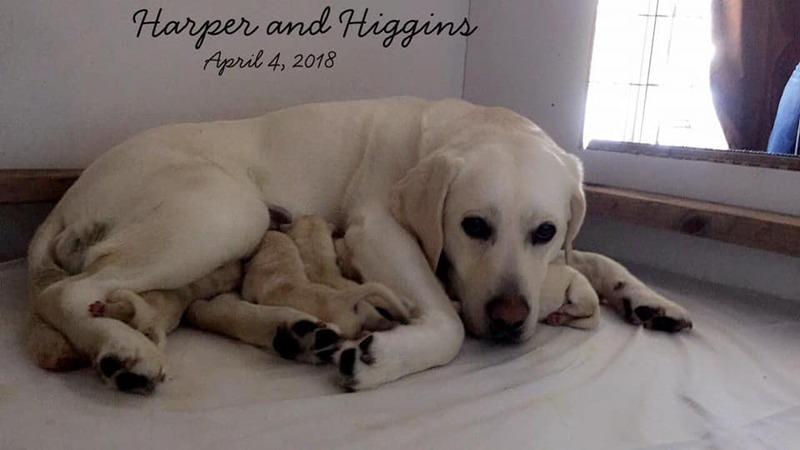 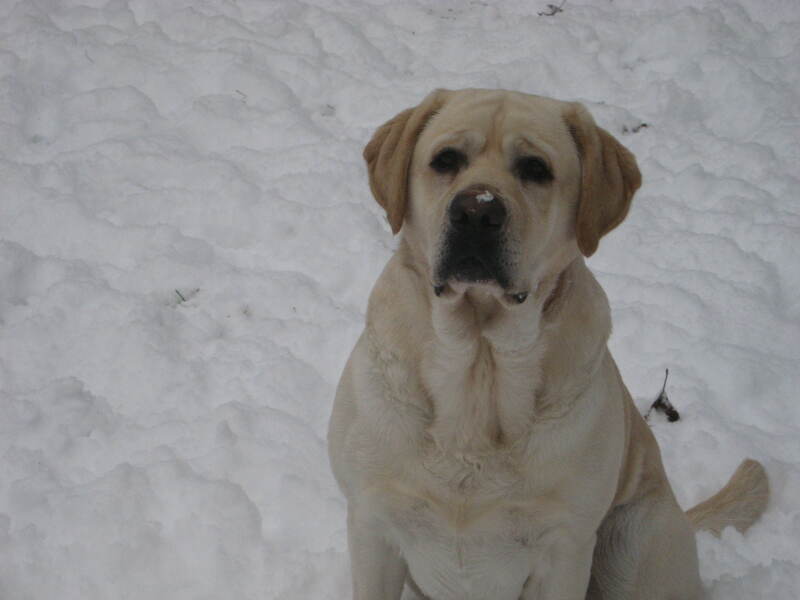 Higgins was a dynamic obedience and hunting dog! 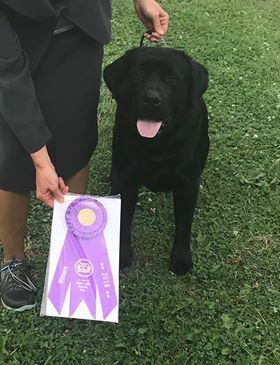 He loved working and preforming! 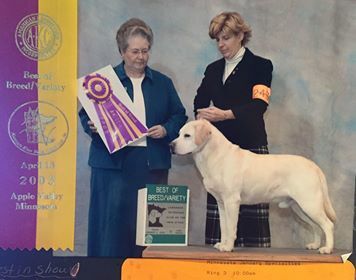 In obedience he had multiple first places and won many national dog shows. 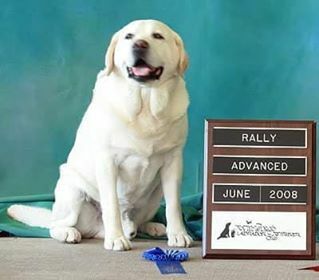 He achieved his rally titles at the age of 11. 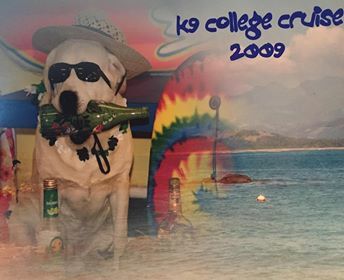 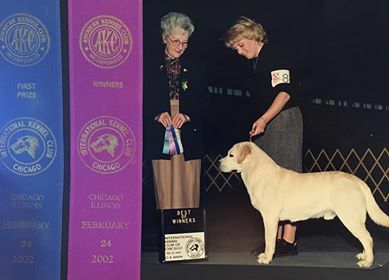 He competed at the Westminster dog show in 2006. 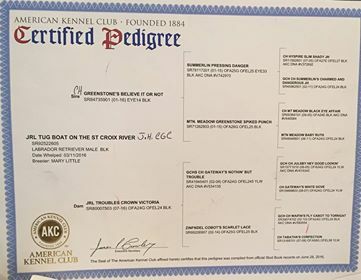 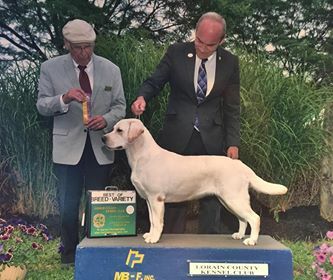 His sire won best of breed in Westminster in 1991! 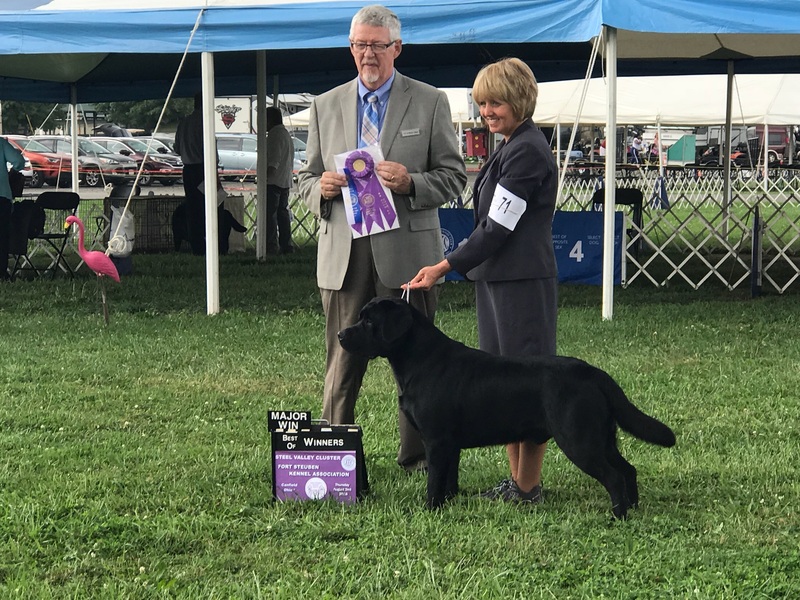 Higgins has won 2 best of shows special wins. 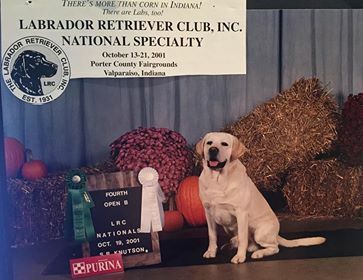 Harper is a sweet and hard working girl! 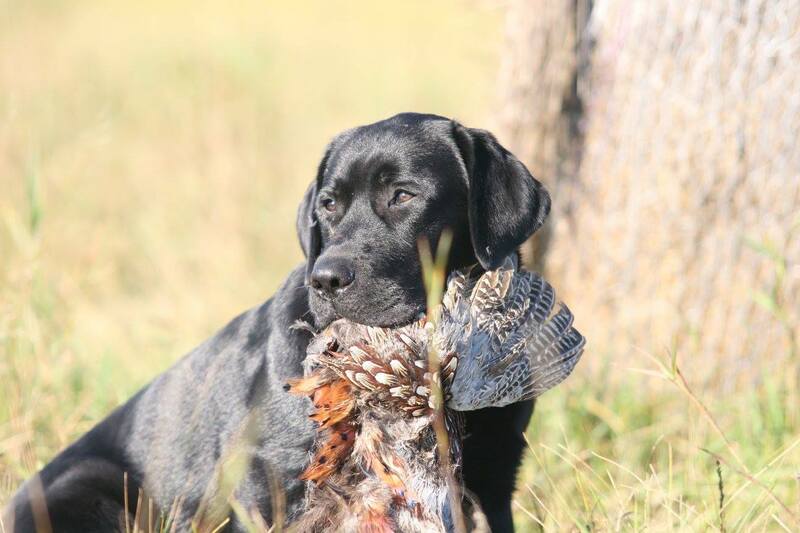 She loves to go hunting and hanging around the house with her family! 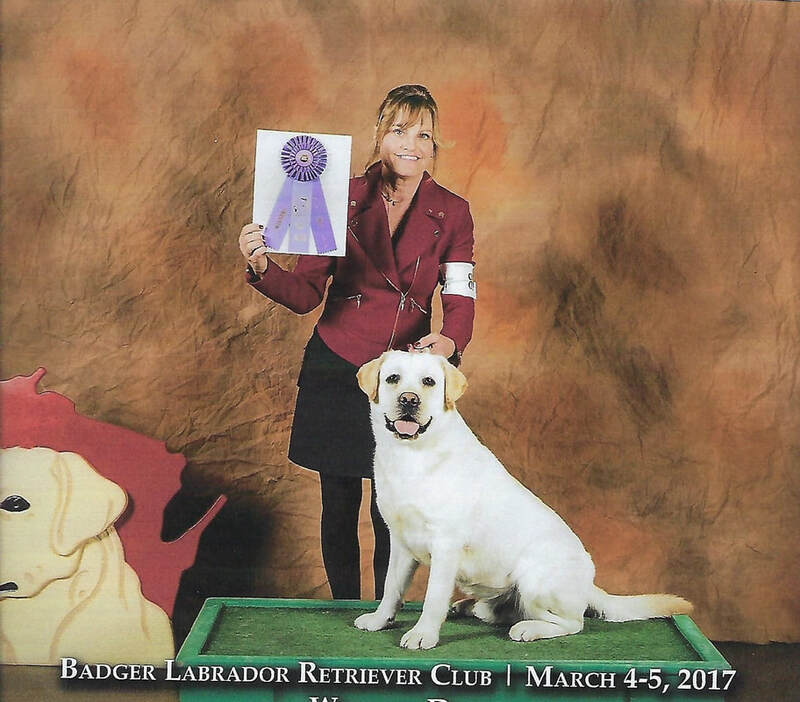 She is an amazing family pet and great with children. 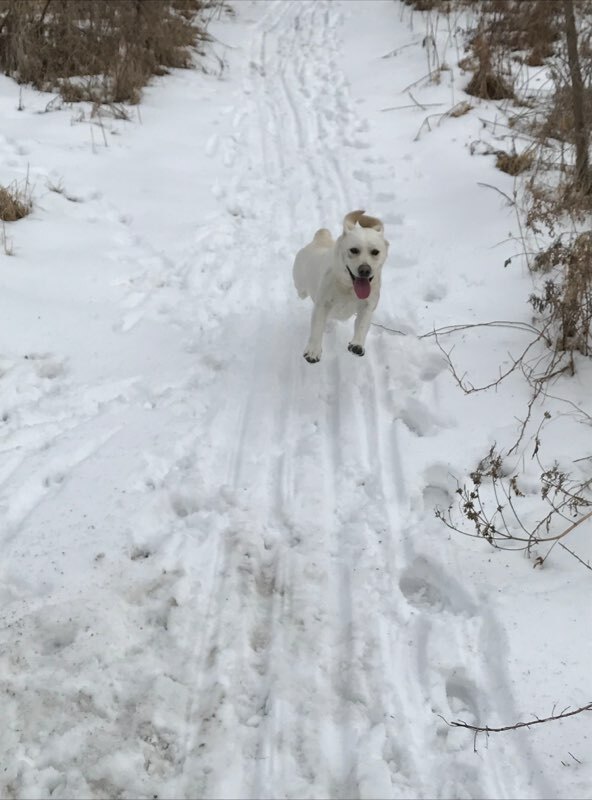 She is very energetic with a lot of drive. 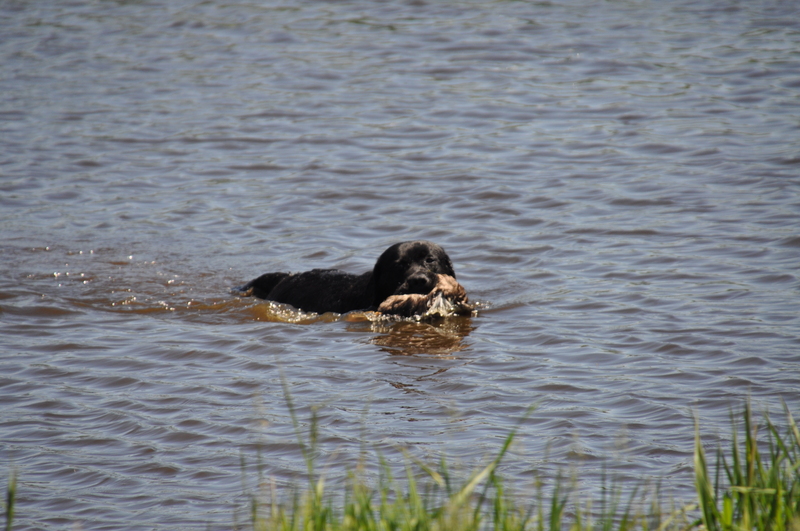 She has nice dark pigmentation. 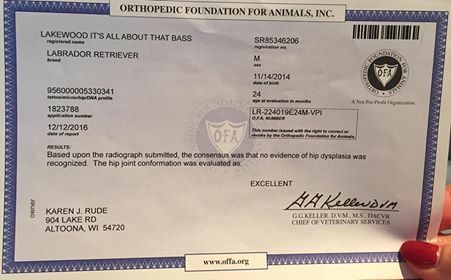 Her brother is Lakewoods all about that Bass (Treble).